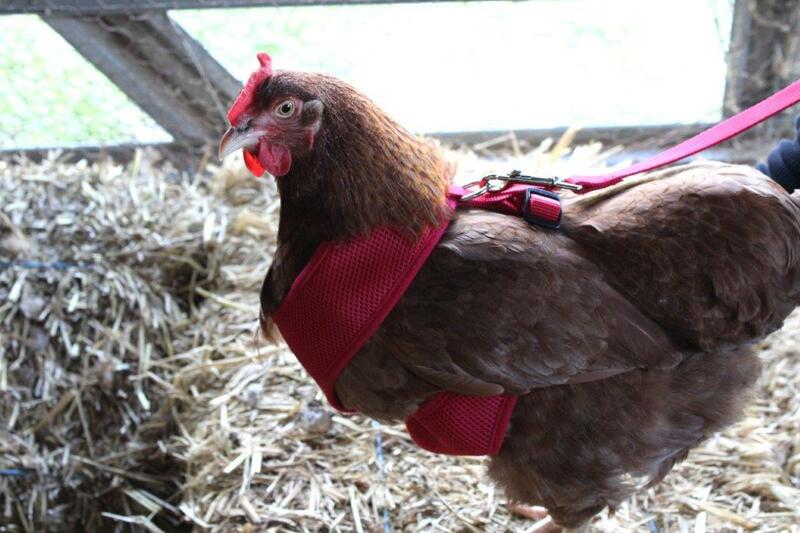 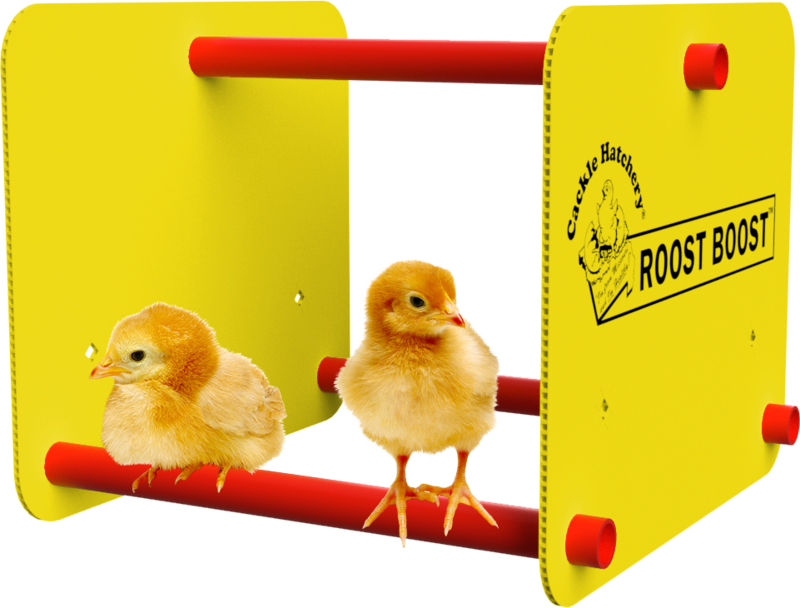 Check out all these great gifts ideas for your chicken loving friend. 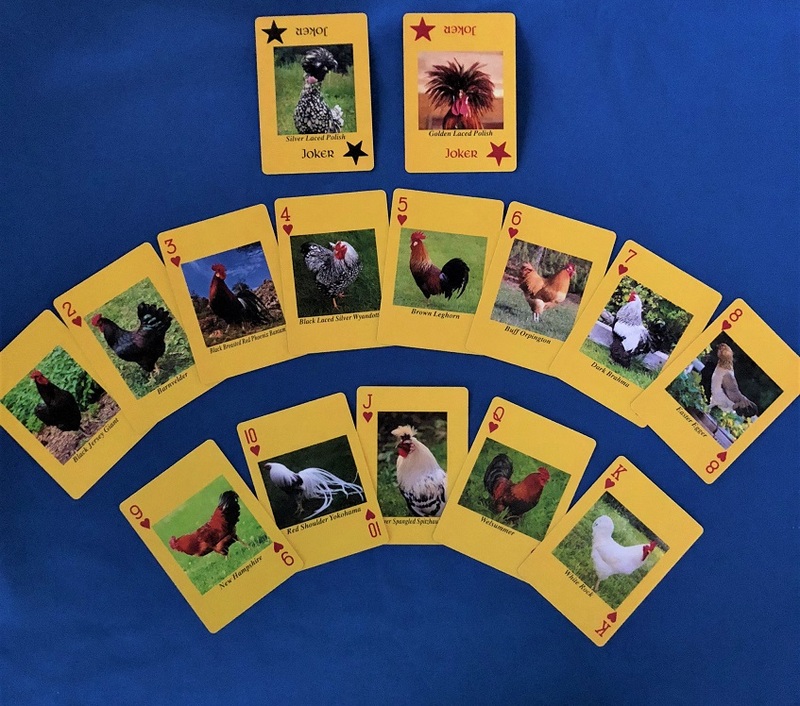 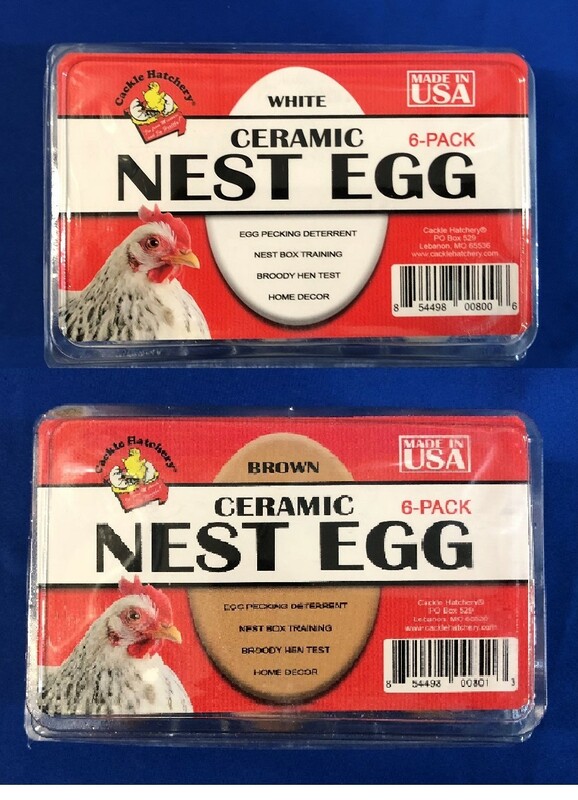 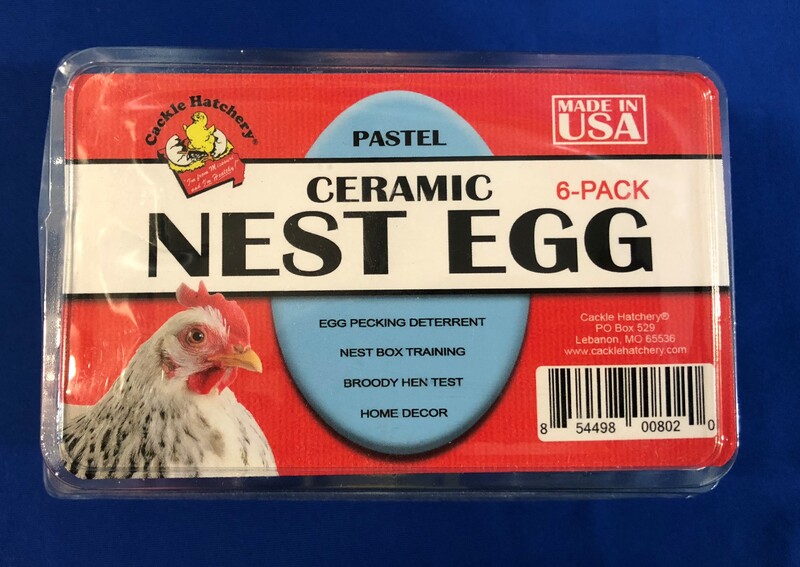 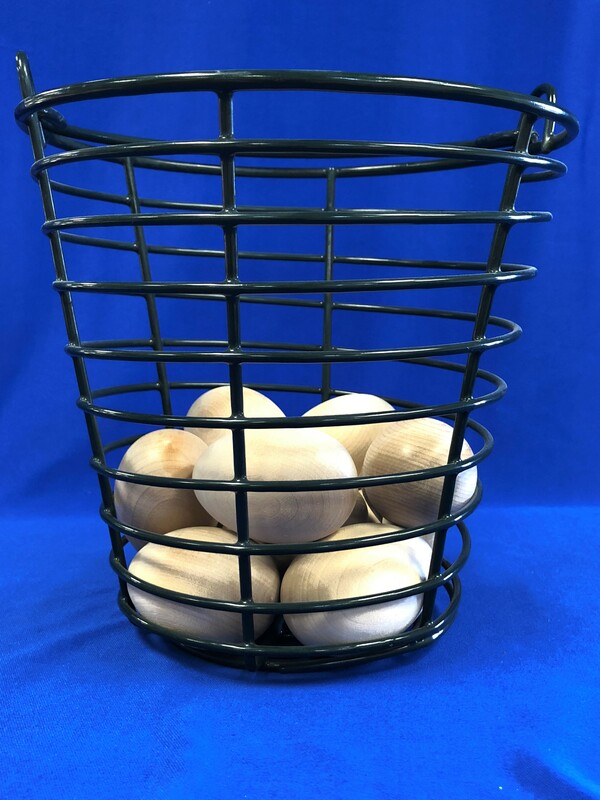 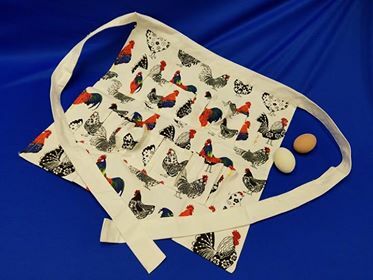 We have unique, fun and practical chicken gifts for all occasions such as chicken signs, egg baskets, egg aprons, chicken theme shirts, chicken toys, chicken theme gift ideas and more. 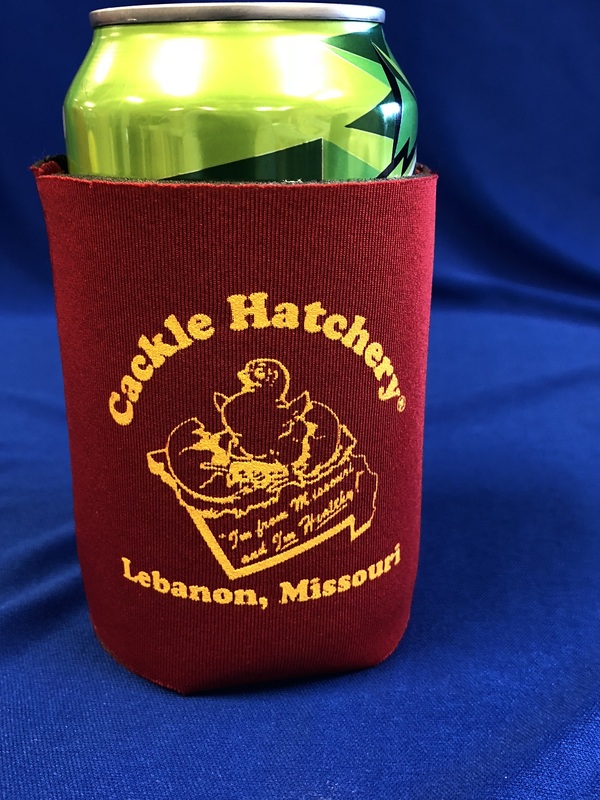 Shop these products for all your chicken lovers' gift ideas. 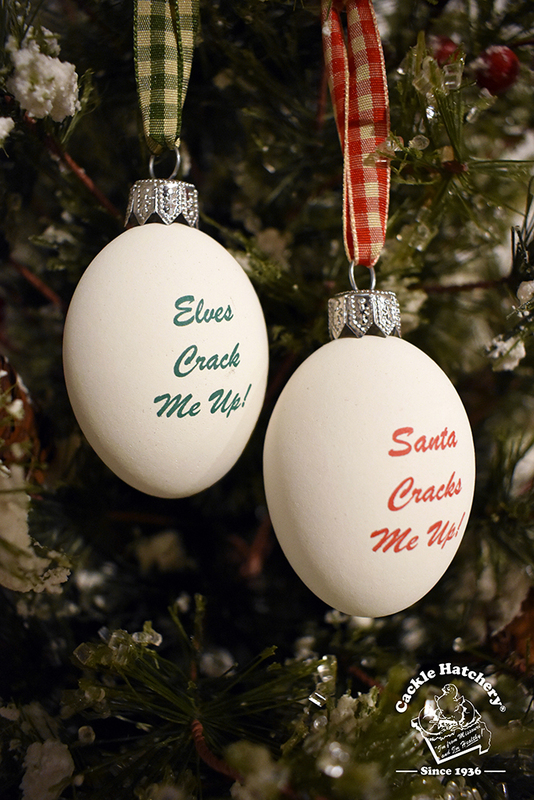 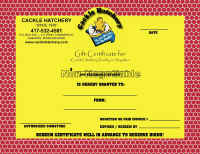 Cackle Hatchery® poultry items are FREE SHIPPING on order of $25.00 or more.